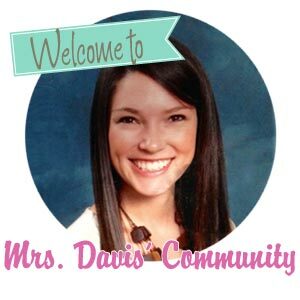 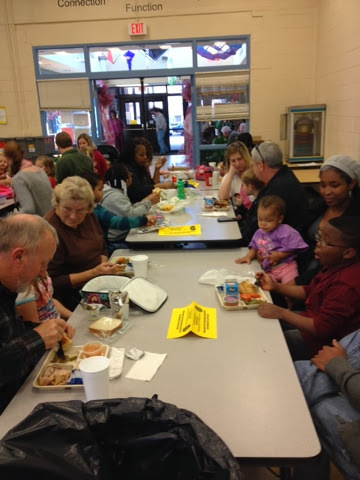 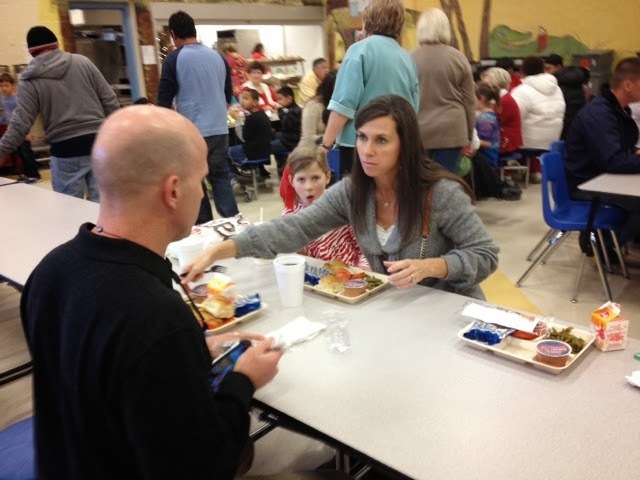 On December 12, the Ben Davis second grade hosted our annual Christmas lunch. 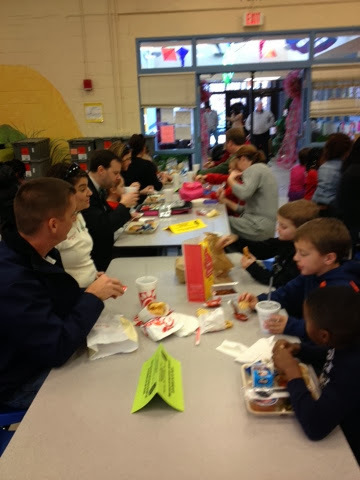 The cafeteria served delicious food and we were fortunate to host 33 visitors from our class! 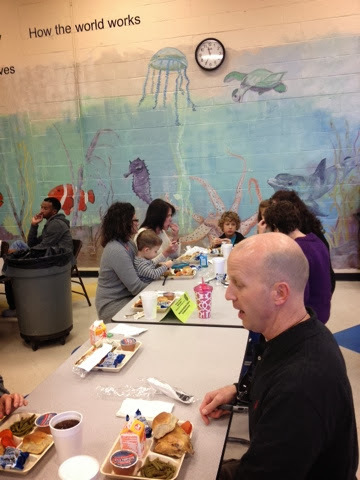 Thanks to all the parents and grandparents, aunts and cousins, who came to make this day special for your little one.